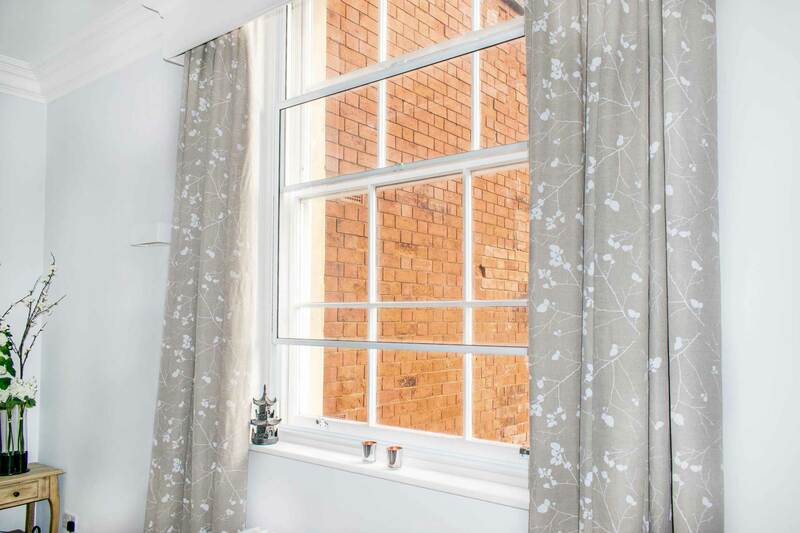 We offer glazing services across… Warwick, Royal Leamington Spa, Kenilworth, Wellesbourne, Stratford-upon-Avon and Warwickshire. Since 1981, we’ve been providing a glass cutting service for commercial customers, the building trade and local homeowners in Warwickshire. We can cut glass to size for just about any use, including windows, doors, greenhouses & mirrors. Depending on what you need it for, patterned, etched, decorative, leaded or even curved glass can be supplied in any size or specification, allowing us to create a perfect match. Don't let condensation inside a double glazed unit spoil your view. We can replace it for you and it will probably cost less than you expect. Call us to arrange our surveyor to give you a no obligation quotation. We can match the type of glass design and spacer bar. We can even replicate genuine lead designs. We work in and around Warwickshire on a wide variety of properties so get in touch to see how we can help you. A handcrafted mirror can make a stunning addition to any room in the house – especially if it’s in an eyecatching frame. To create the effect you’re looking for, we can cut the glass to size and shape using an oval, shaped or straight bevelled edge. We also stock HIB mirrors, with a fantastic range of illuminated LED or music mirrors displayed in our showroom, that we can either supply or fit based on your needs and specifications. At Warwick Glass we provide affordable solutions to all your glass and glazing needs. Our specialist teams have the experience and technical ability to accurately assess your exact requirements, helping projects of any size or complexity come to fruition. 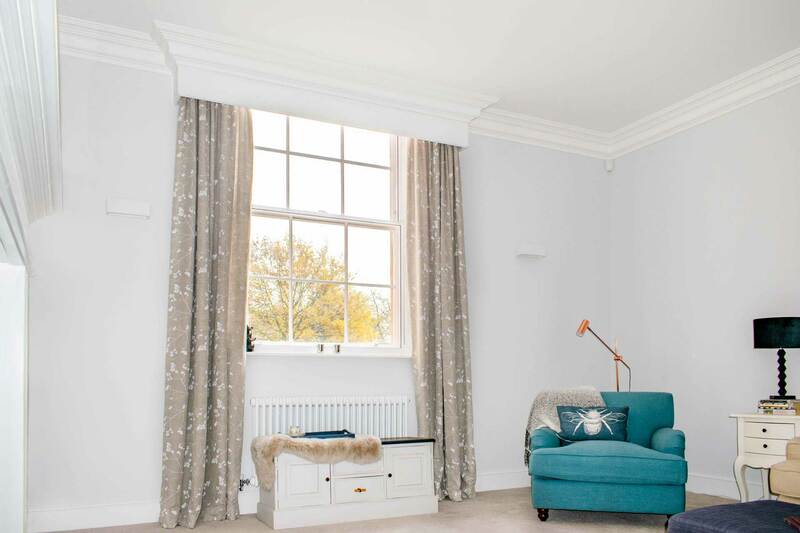 Time tested skills, ranging from the repair of genuine leaded light windows to structurally glazed buildings or complex roofing systems, allow us to provide clients with a comprehensive range of services, tailored to meet the most demanding specifications. A glass splashback is ideal wherever you need an easy-to-clean, waterproof, hardwearing surface. There is a huge variety of RAL & dulux colours available, and we use a permanent colour coating that can be applied to almost every type of glass. Different effects can be created using metallic or opaque textures and finishes. Splashbacks can be fixed to the wall with adhesive or screws – they’re low maintenance and ideal for areas that are likely to get wet. We can design and produce glass covers for any piece of furniture, including coffee tables, dining tables or bedside dressers. We can work with you to create a unique design of your own made to your exact measurements. If you have something in mind, talk to us about it, or show us a picture, and we’ll do our very best to recreate it. Our expert team have a wealth of experience when it comes to ensuring you get the right fit. Showerscreens come in all sizes and styles, individually made to measure to match your shower. Whether yours is fully enclosed or has a single screen, whether we are replacing an existing screen or starting from a fresh design, we can provide clear, etched, tinted or patterned glass to fit. With our wide range of fittings, we can create a sleek, unique showerscreen that will be a joy to use for years to come. They are sure to be a fantastic addition to your bathroom. Our custom made balustrades will provide style and safety at your property. We use Q-Rail systems, among others, and will ensure the balustrade adheres to the necessary safety requirements. Our glazing experts will be able to help with your specific requirements and our experienced glaziers will ensure that your balustrade is installed with the minimum of fuss. We have a range of glass balustrades on display in our Warwickshire showroom. Patent glazing can be used in a multitude of buildings, primarily but not exclusively, commercial. It’s extremely strong, and an attractive way of drawing as much natural light as possible into the building, therefore reducing lighting costs. We will work with you using CAD to create a design that fulfils all your requirements – and our experienced team will carry out all the installation work for your complete peace of mind. We can design and create glass walls and partitions for offices and commercial buildings – freestanding or fixed, single or double glazed. Curved glass partitioning is particularly effective aesthetically – and also extremely versatile. 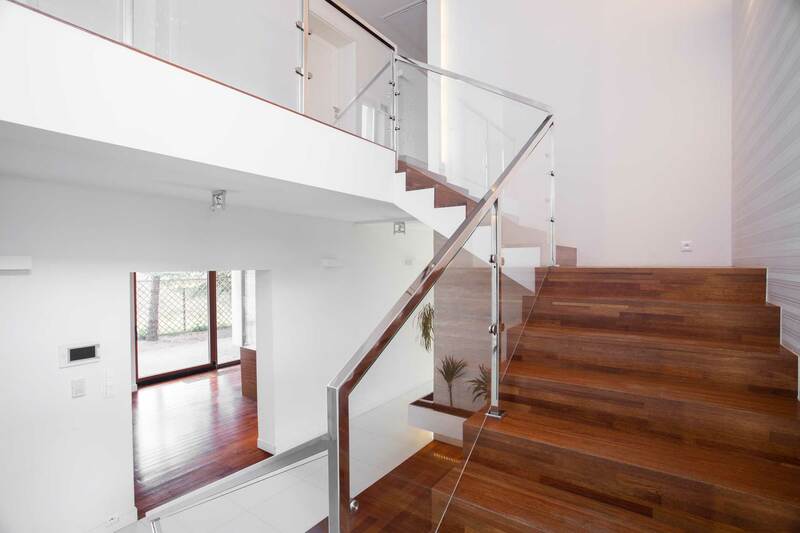 Glass can also be used to create amazing effects in stairs, floors and balustrades – all made to meet stringent safety measures to ensure they offer lasting safety across the board. Emitting electronically controlled radiant heat, heated glass is an integrated and invisible solution. It allows for increased visual and thermal indoor comfort. Heated double glazed units can easily be fitted into your existing frames. Feel the difference by visiting our showroom to see how heated glass could revolutionise the heat retention of your home, helping you to feel more comfortable during the colder winter months. The switchable glazing solution incorporates a liquid crystal film that is naturally opaque but turns transparent at the flick of a switch. This intelligent, multi-functional option allows you to bring more to your home that without having to compromise. 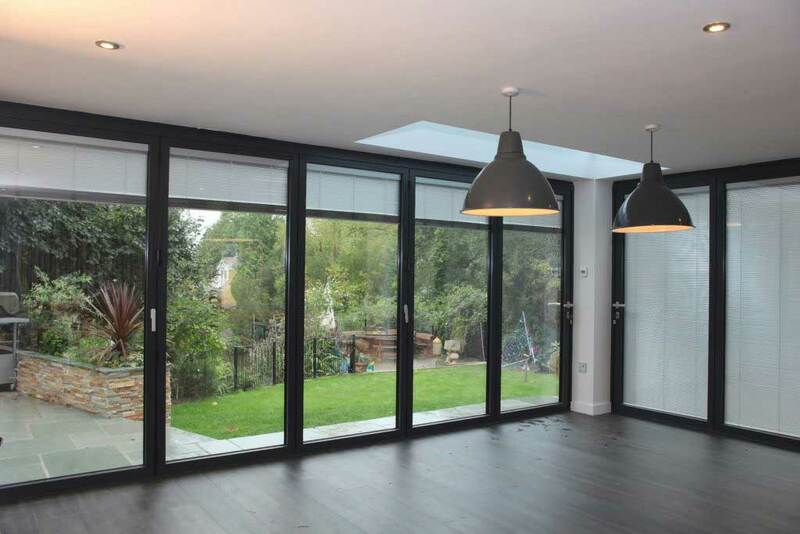 As an alternative to blinds, switchable glass enables you to have greater control over the privacy and natural light coming into your home to ensure you get the right living space to suit you. 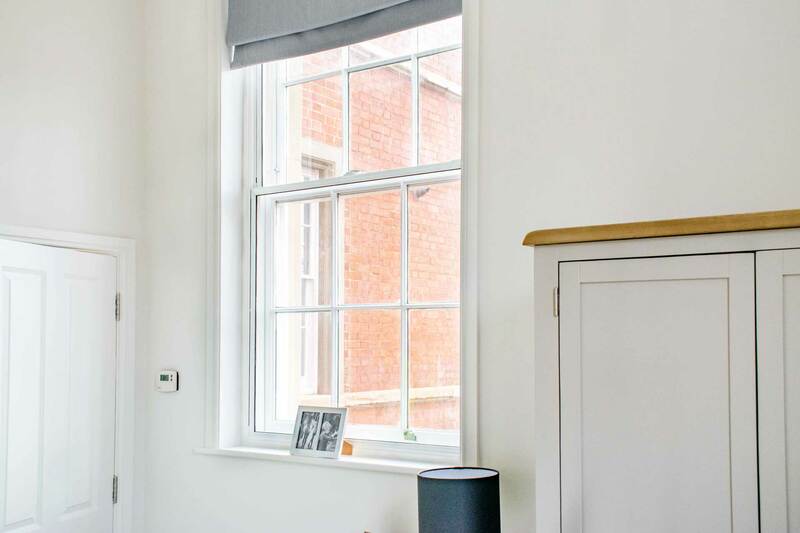 With Uni-Blinds hermetically sealed inside the double glazed unit you are in total control of light and shade whilst gaining additional safety and low maintenance. The blinds can be manually or electronically controlled, with either option suitable for installation into new or existing frames. Uni-blinds are ideal for conservatory and bi-fold door shading, comprising a stylish look that will help to offer aesthetic appeal. Get in touch with a member of our friendly team to get a free, bespoke, and competitive glass price. We’ll be able to tailor your design to suit your specifications, making things as cost-effective as possible for you.